* ALL BILLS INCLUDED * SHARERS OR COUPLES ALLOWED * RECENTLY REDECORATED LARGE DOUBLE ROOM TO RENT in this beautifully maintained end of terrace house. 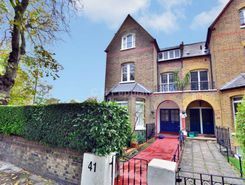 Situated in the heart of Tufnell Park with a short walk from both Tufnell Park Station and Kentish Town Station. 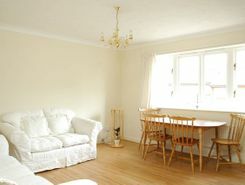 * ALL BILLS INCLUDED * RECENTLY REDECORATED LARGE SINGLE ROOM TO RENT in this beautifully maintained end of terrace house. 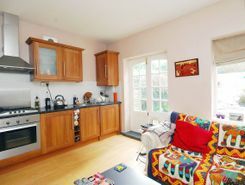 Situated in the heart of Tufnell Park with a short walk from both Tufnell Park Station and Kentish Town Station. 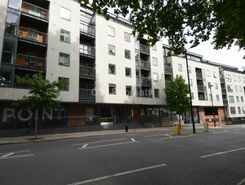 LUXURY ONE BEDROOM APARTMENT LOCATED in Islington, this property is set on the second floor of this new development and boasts a modern open plan kitchen and reception room, a double bedroom and a modern three piece bathroom suite. LONG LET. 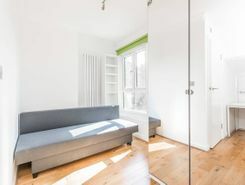 A stylish 2 bedroom flat, set on the top floor of a period conversion, offering a neutrally decorated interior with a modern kitchen and a sleek shower room. LONG LET. This wonderfully presented 2 bedroom apartment is securely set on the 2nd floor offering an impressive and modern open-plan living space, featuring a sleek kitchen with integrated appliances and a stylish bathroom. SHORT LET. 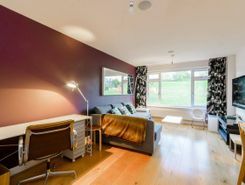 This wonderfully presented 2 bedroom apartment is securely set on the 2nd floor offering an impressive and modern open-plan living space, featuring a sleek kitchen with integrated appliances and a stylish bathroom. LONG LET. This bright 1 bedroom ground floor flat boasts a private rear garden, open-plan interiors and an excellent location close to the amenities of Upper Street. LONG LET. Perfectly located on a charming residential cul-de-sac, providing a tranquil location this delightful 2 bedroom flatwith Ensuite bathroom offers smart accommodation. LONG LET. 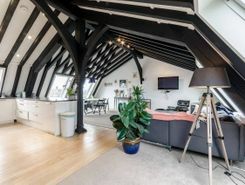 This wonderful 2 bedroom top floor flat is situated within an elegant church conversion and benefits from gorgeous original features, exposed beams and Ensuite while being complemented by modern décor.